Thousands of people are converging on the Twin Cities for the men's basketball championship April 6–8. This is the fourth time the Twin Cities have had the honor of hosting the championship, and excitement is in the air as final preparations take place. Whether you're visiting the Twin Cities for the championship or enjoying the festivities as a tourist in your own town, here's a list of events, activities, and sights to get the most out of your experience. Watch the final open practice of each team, get autographs from the All-Star Team, and then cap it all off with the Reese's College All-Star Game. Enjoy family-friendly entertainment and activities in the heart of the action, including a ferris wheel, interactive games, musical performances, and more. Explore interactive games, celebrity and athlete appearances, autograph sessions, and much more. The parade starts at the Minneapolis Convention Center and features kids 18 and under dribbling their way through downtown. Want to do more than watch? Limited onsite registration will begin at 1:30 pm. You can also watch the games and enjoy food and drink specials specific to the event at a variety of local bars, restaurants, and breweries. Get a few ideas here! When you take a break from all the basketball fun, check out any or all of these Twin Cities treasures the whole family can enjoy! This world-famous shopping center is located in Bloomington (a suburb just south of Minneapolis and close to MSP airport). If you're flying in for the event, stop by this can't-miss destination and explore 520 shops, restaurants, and entertainment venues spread over four floors! 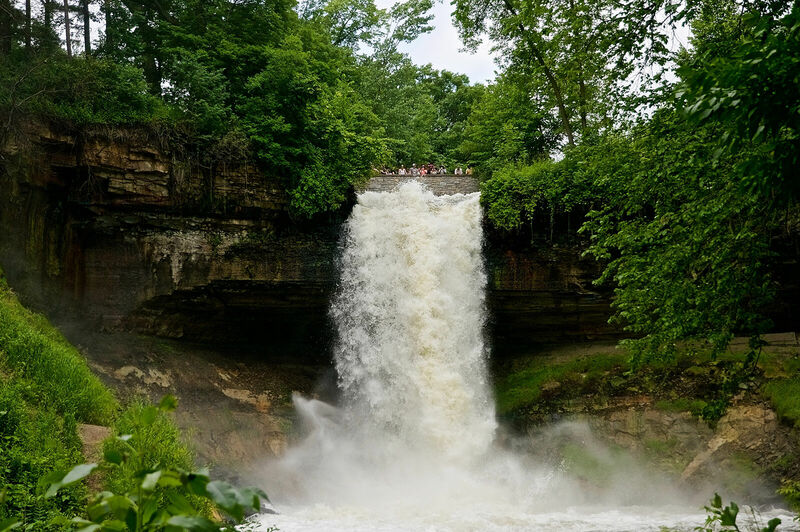 If you're a nature lover, do yourself a favor and visit Minnehaha Park while in the Twin Cities. 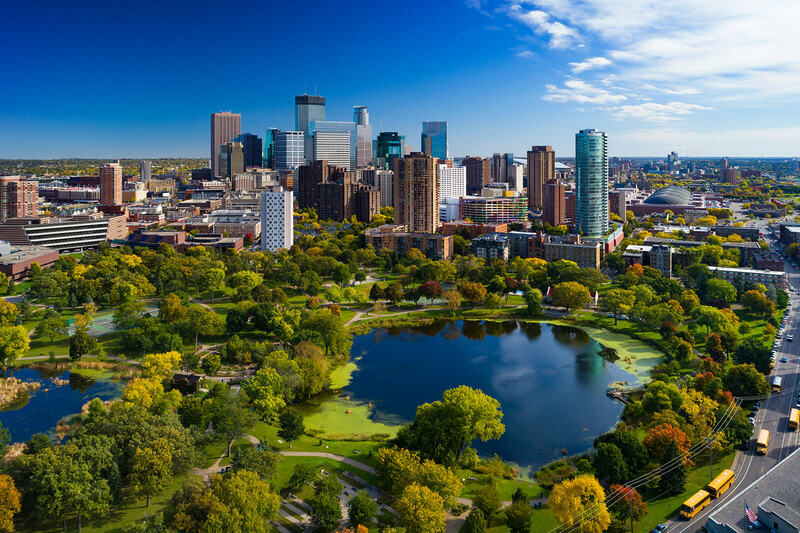 Located in Minneapolis, this scenic escape features a dog park, picnic areas, walk and bike paths, historical sites, and bike and surrey rentals. The crowning glory, however, is the majestic 53-foot waterfall! This masterpiece of architecture in St. Paul has been restored to its original grandeur and offers free admission as well as guided tours. 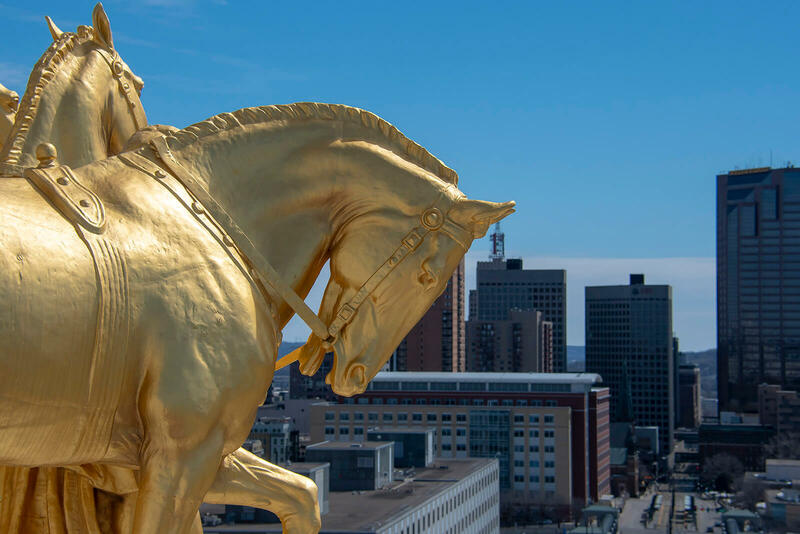 Weather permitting, visit the golden horses on the roof! If you're a fan of art, history, architecture, or all of the above, you'll be glad you checked out this hidden gem. Science enthusiasts young and old will love exploring this famous museum's 10,000 square feet of exhibits, films, and special events. From dinosaurs to the experiment gallery to the interactive sportsology exhibit, there's something for everyone here. No matter where your adventures take you throughout the Twin Cities, we want you to have safe and reliable transportation. Download our ihail app for an easy and convenient way to book your ride.